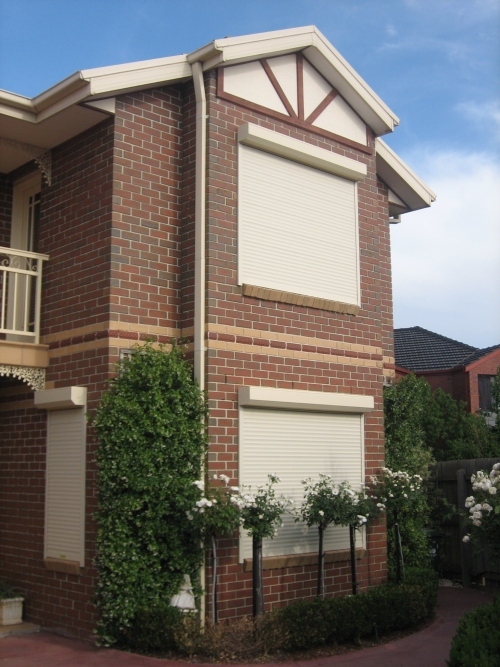 Remote control window shutters give you complete control at your fingertips.Window shutters with remote controls offer the ultimate in 21st century living, making life simpler and offering freedom at the touch of a button. 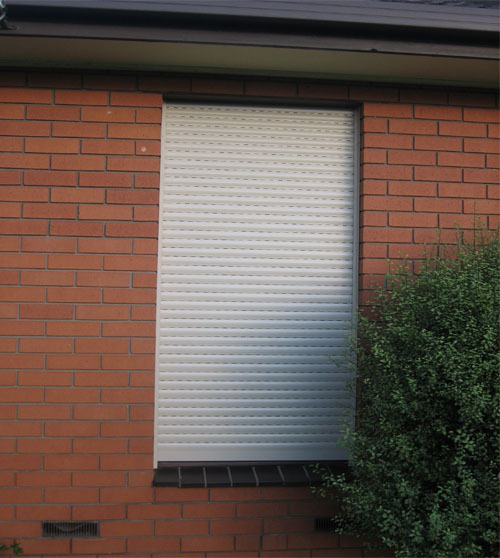 They'll allow you adjust your surroundings to exactly suit your mood, without leaving the comfort of your seat. 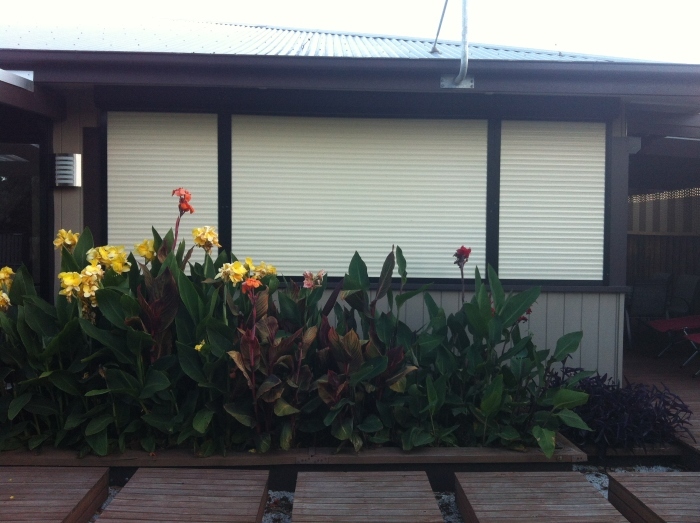 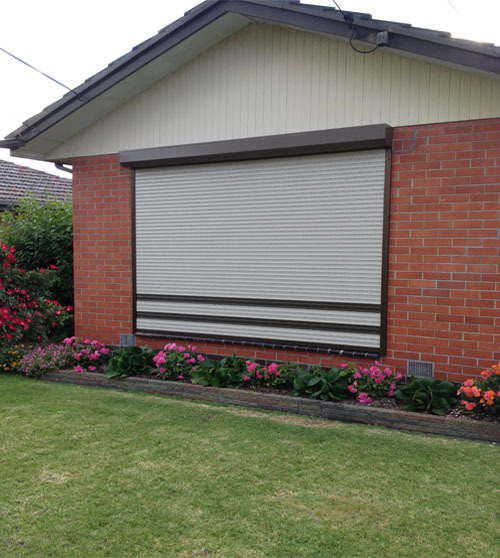 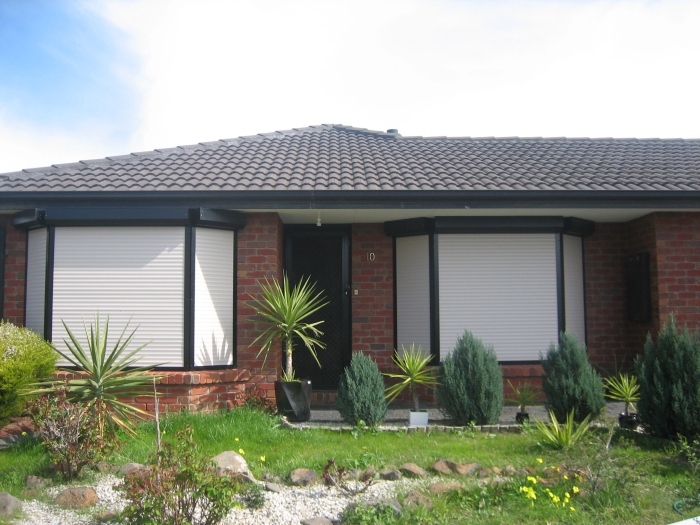 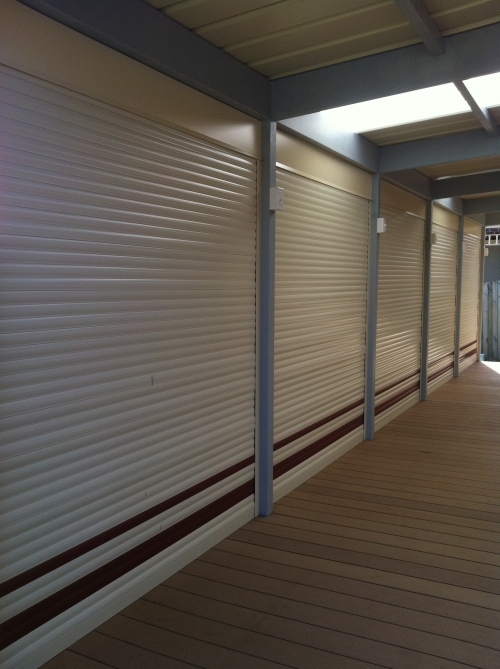 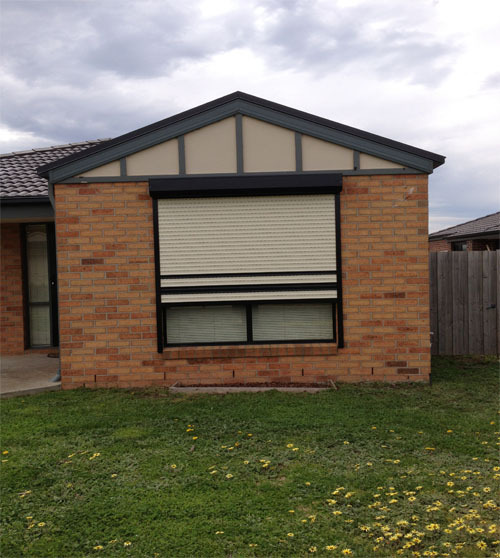 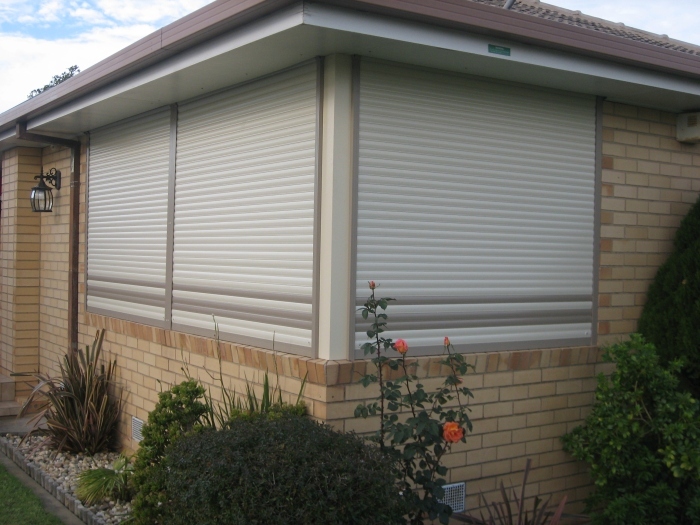 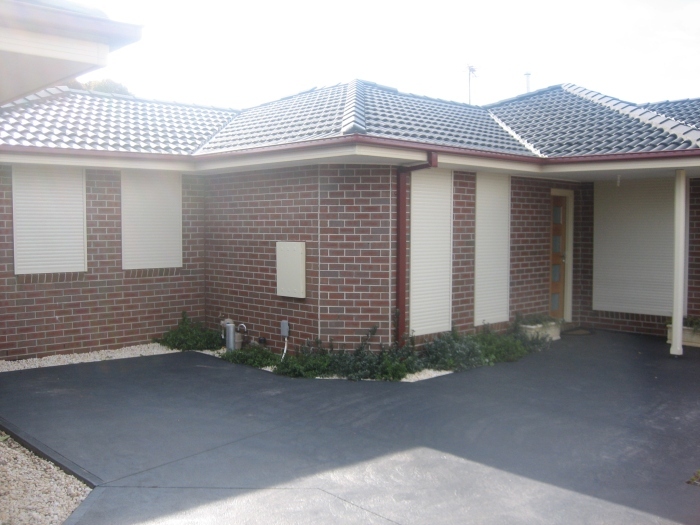 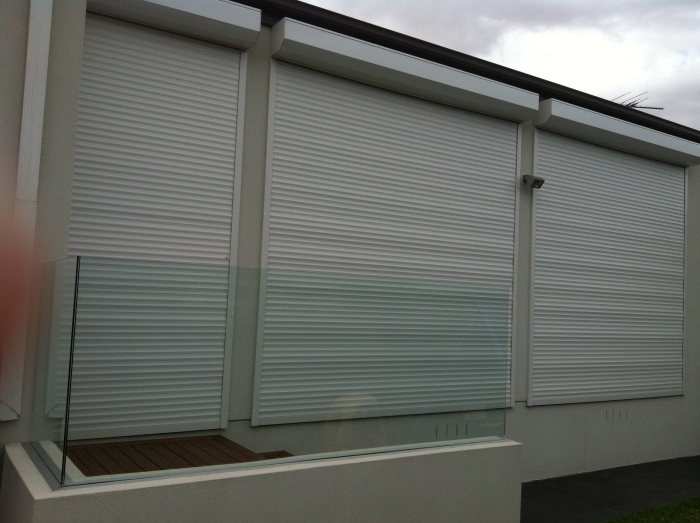 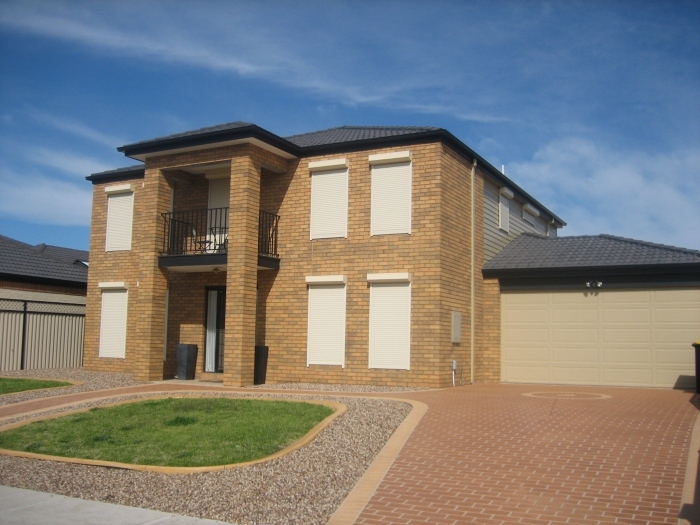 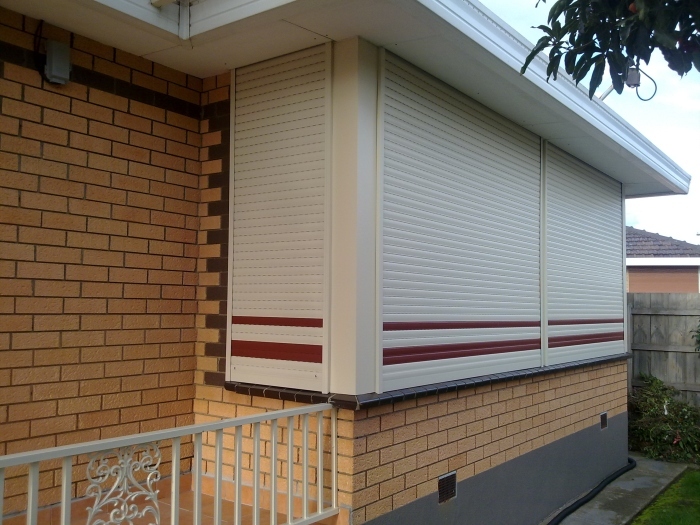 Oztec Window Shutters use the latest in roller shutter control technology, which combines the convenience of motorisation and the affordability of a manual roller shutter. 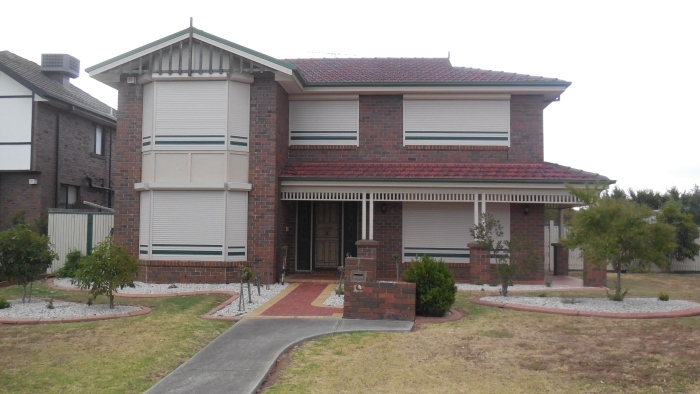 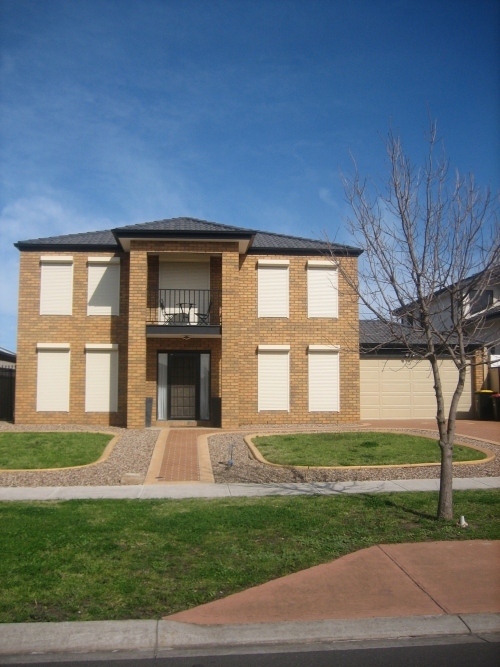 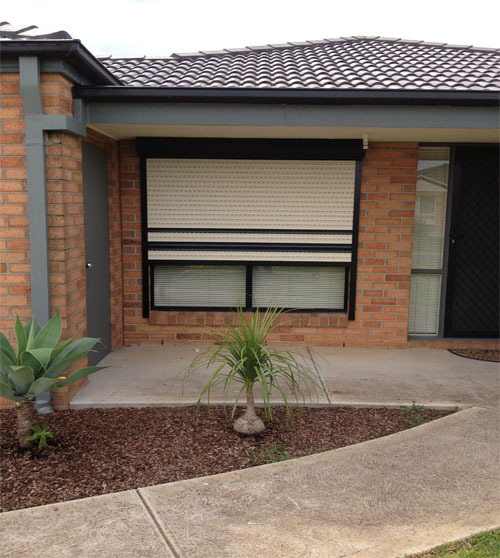 Our remote control offers different options to control your shutters. 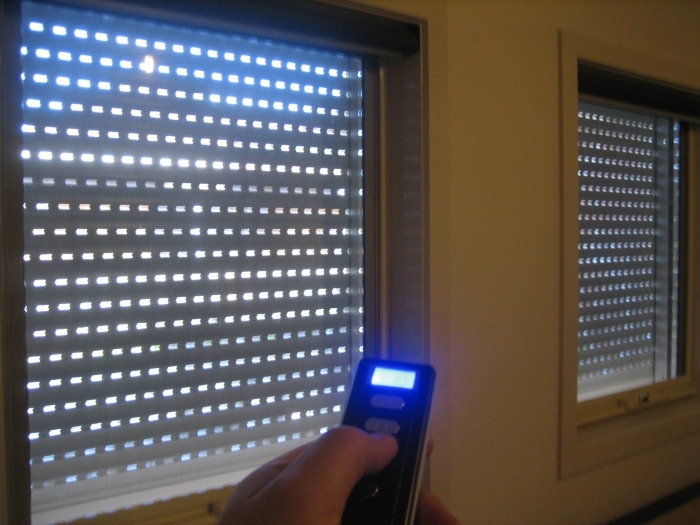 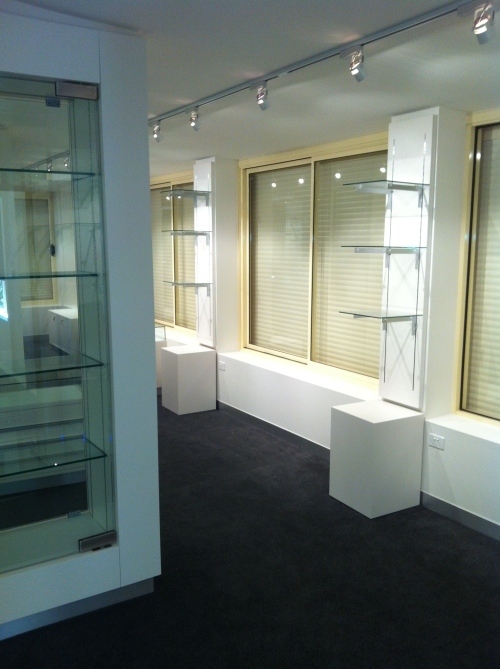 With a touch of a button you will be able select just how much daylight or vision, you require through your windows. 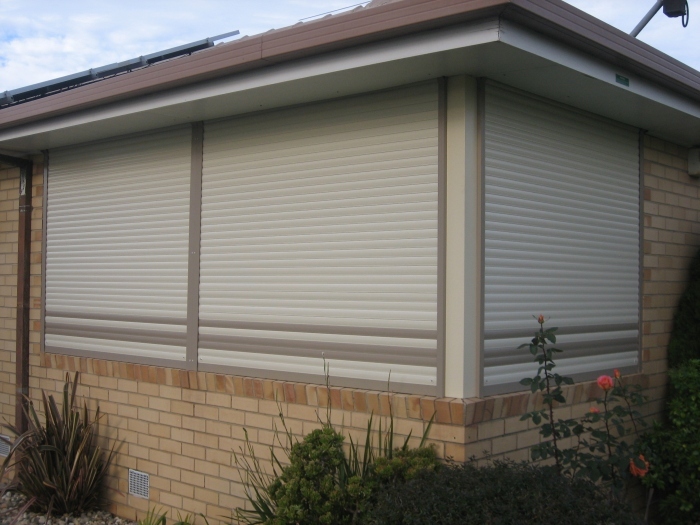 You have the option open or close individually or by group control, operating all shutters in unison. 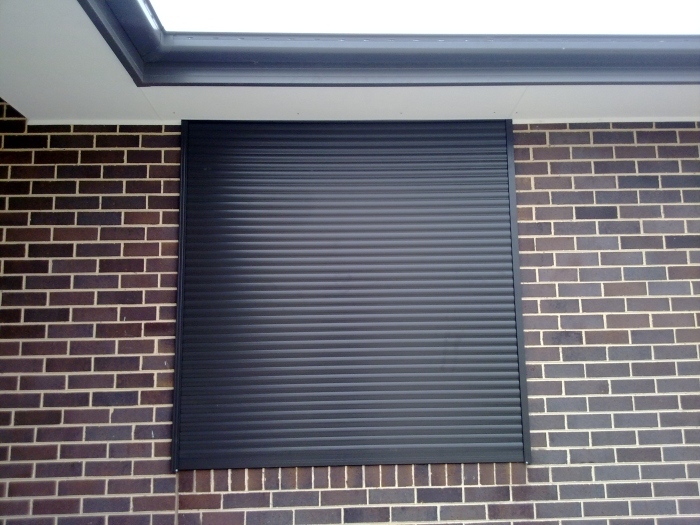 There are no cords or wands, no mess, no fuss, and no hassle. 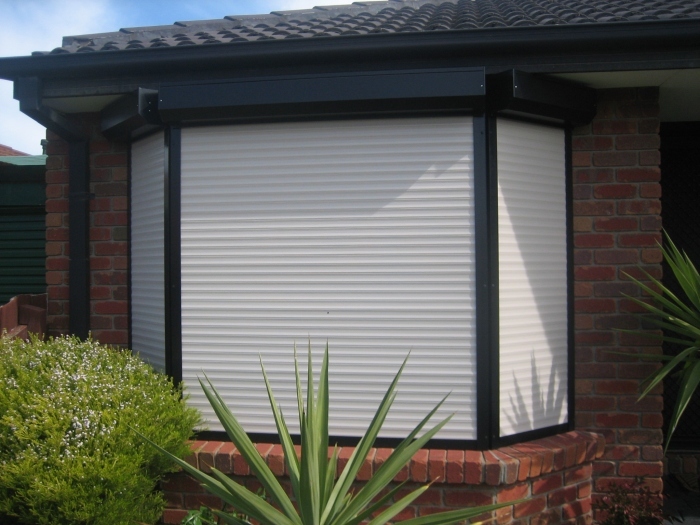 For further advice about remote control shutters and blinds please email or contact us, and a staff member will be in touch to advise your options.